Provides sellers, buyers and renters of homes and condos with all the information they need to create their home. It is one of the fastest growing online real estate providers in Utah. You can get comprehensive information anytime. We have relationships with thousands of properties. We are a brokerage and help our clients skim through the housing market. We are fully bonded, licensed and insured. We have several units near the ski slopes and amenities. We can get you access to the owner also. We have condos for rentals that are perfect for your holiday destination. We also help you in leasing properties. We are continuously updating our database with new home rentals. You can rent the perfect home from our selection of databases. We can find you home that match with your lifestyle. If you want a built-in lobby or a home that accepts pet; we have it all. Our consultants are friendly, yet professional. We have flexible work hours and we provide continuous customer service. We work closely with the clients to determine their needs. Our team will take care of every detail of your property. We are happy to provide references as well when you need. We provide you estimate so that you can find out how competitive our prices are. 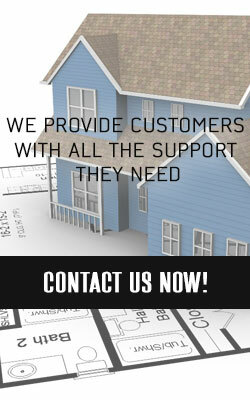 With us you will find out how property management can make your life easier. We have more than 20 years of experience. 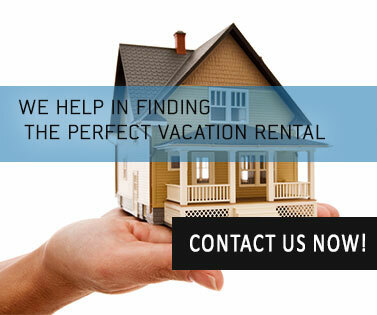 You can rely on us for your property rental and buying properties any time. You guarantee you to provide the best service we can.